We found an address that is close to yours, use this one instead? 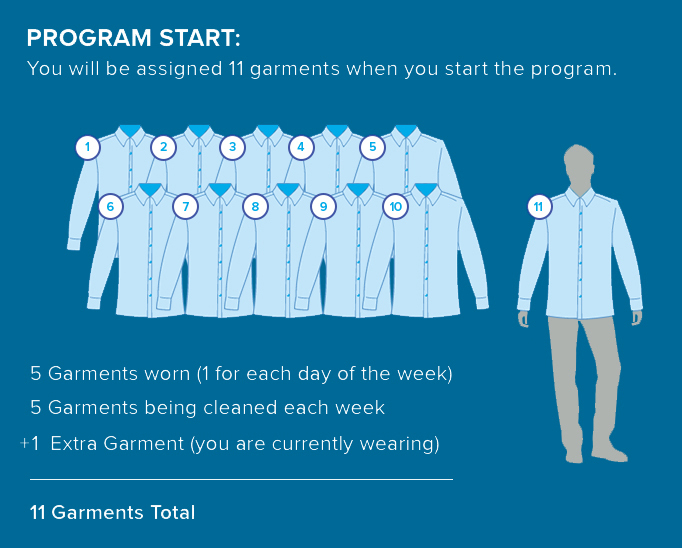 Uniforms make a positive impact. 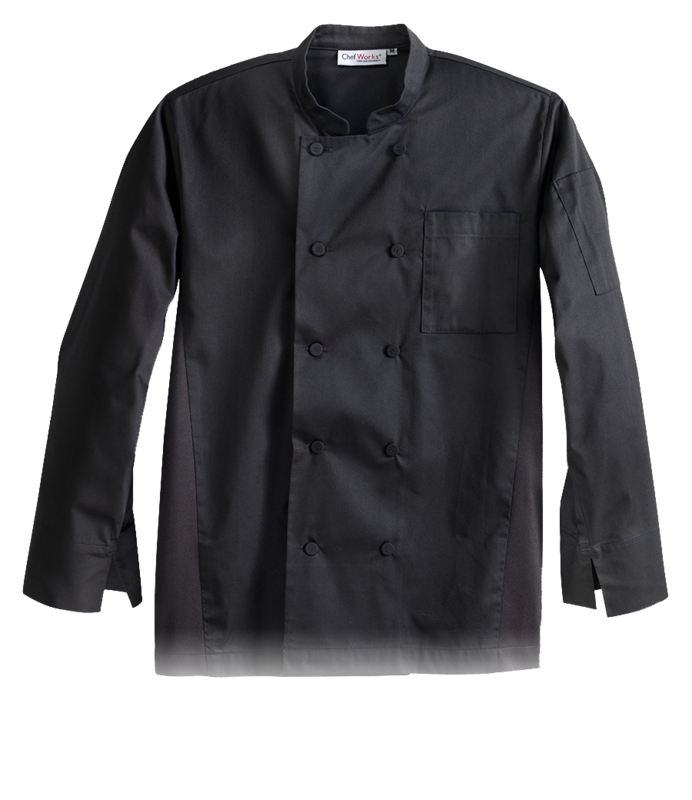 They speak volumes about the quality of your products, people, service and workmanship. 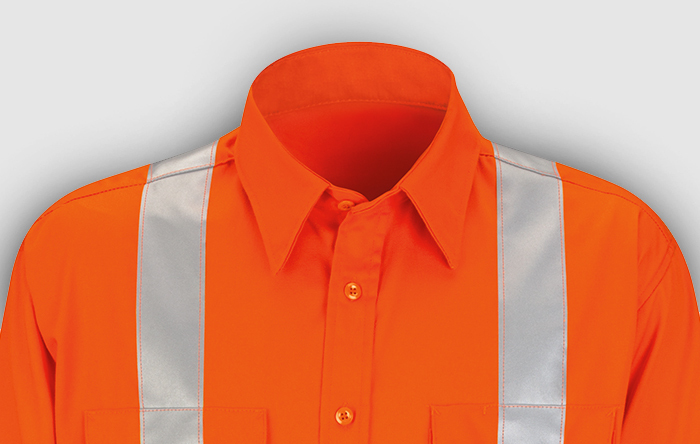 Uniforms tell customers they’re in the right place. 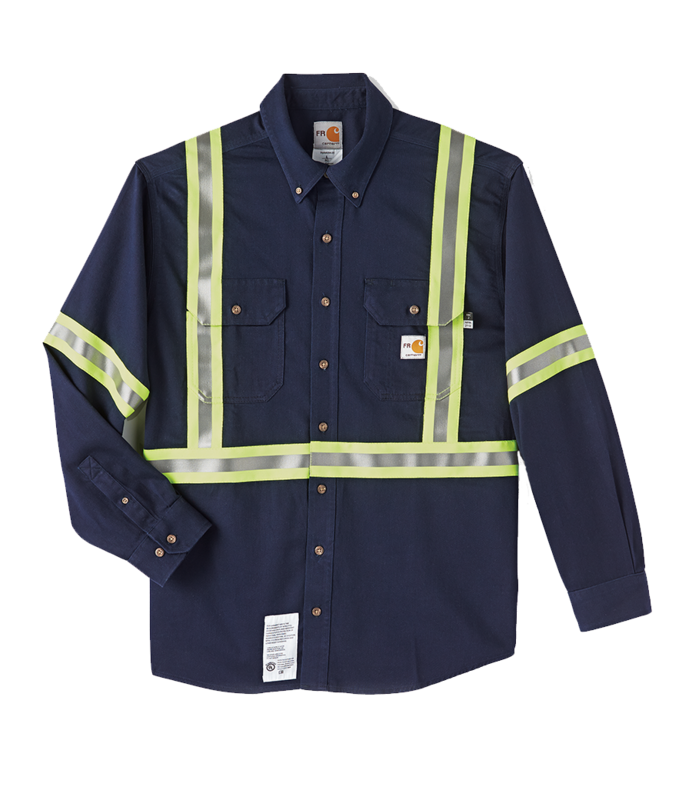 Did you know that 81% of people trust a service professional in a uniform versus not? 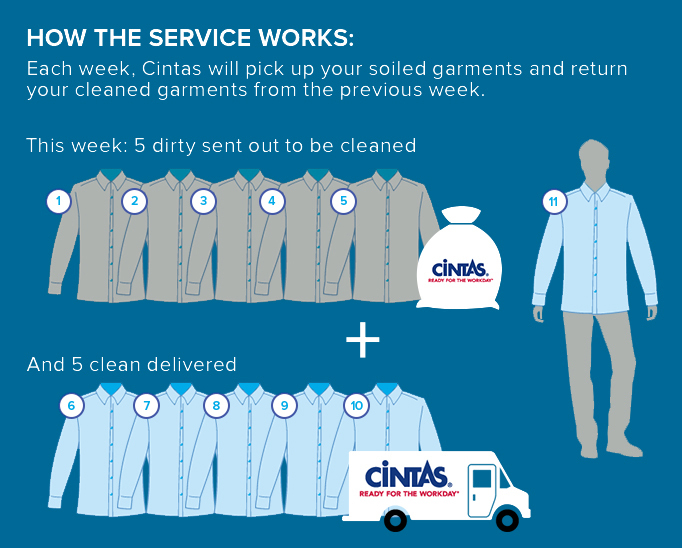 Nothing helps your customers recognize your brand like a sharp, clean uniform. 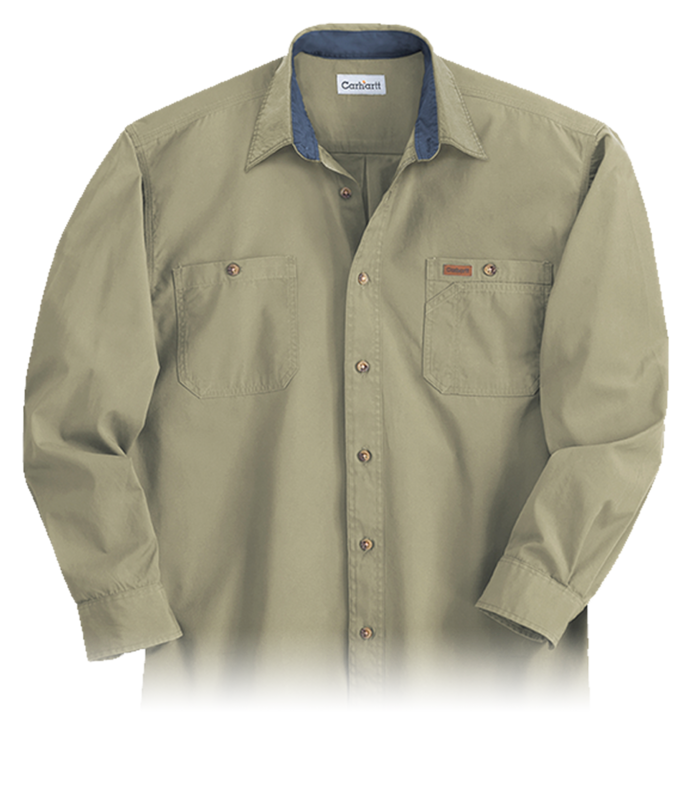 The High Image Collection by Cintas, with retail-inspired style and flexible fabrics, will help keep your employees comfortable, professional-looking and Ready for the Workday®. 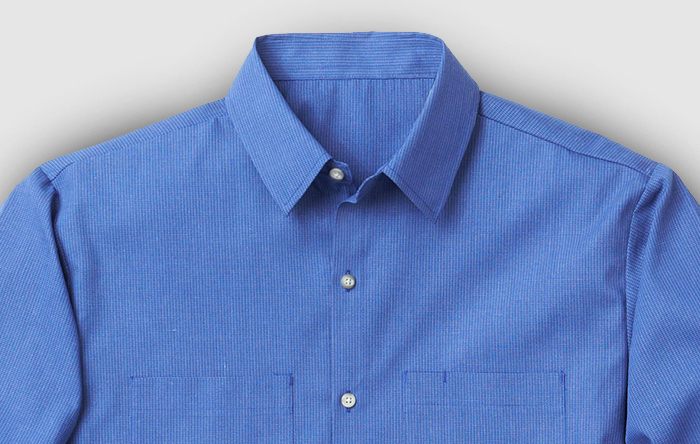 Outfit your employees with any of our retail-inspired garments, including the only Wrinkle-free rental shirt available today. 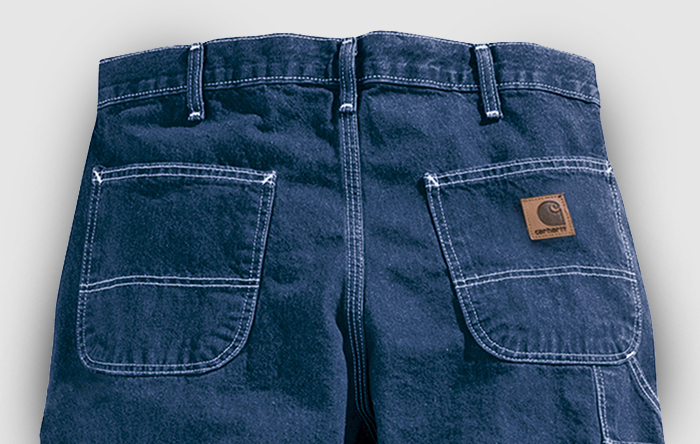 From flexible fabrics to employee-preferred brands like Carhartt®, pant selections will help keep your employees Ready for the Workday®. 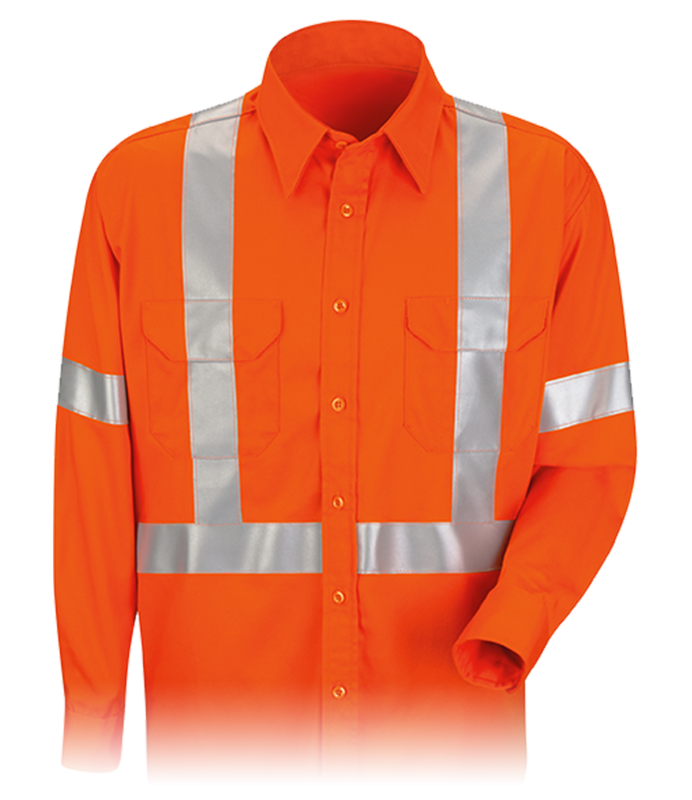 Help protect your employees from hazards in the workplace with High Visibility and Enhanced Visibility apparel, designed to make workers stand out against their work environment and in low light. 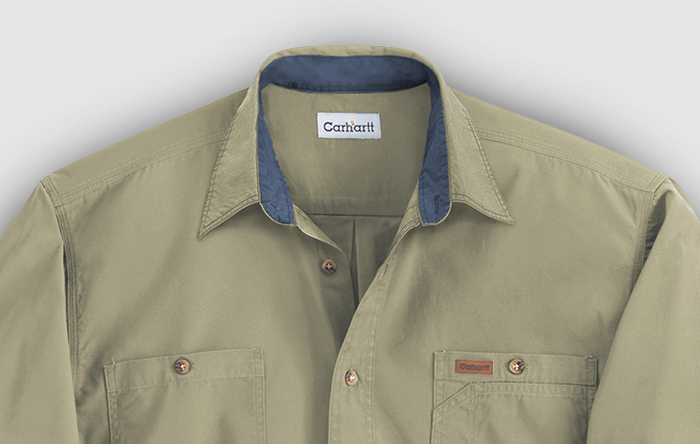 Cintas will help you outfit your workers in genuine Carhartt® gear—both flame resistant and non-flame resistant—and take care of the laundering, repair and replacement. 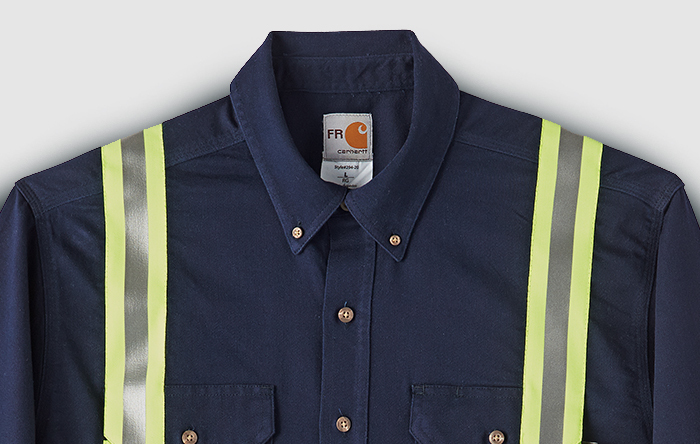 Help protect your crew with flame resistant (FR) and high-visibility workwear, including Carhartt® branded protective apparel designed exclusively for Cintas. 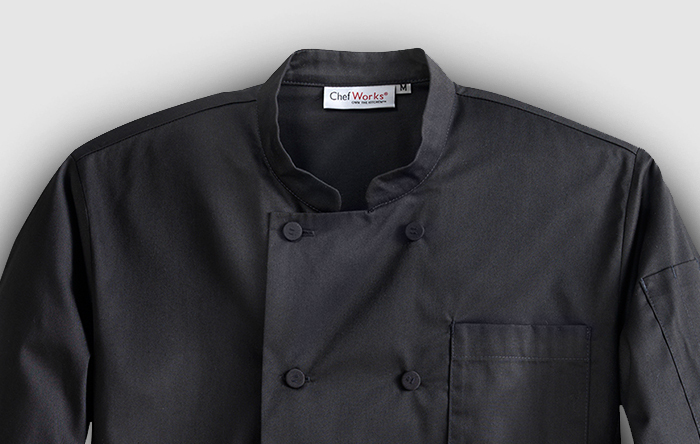 Cintas is proud to present an exclusive partnership with Chef Works to deliver a dependable, affordable, first-of-its-kind rental program. 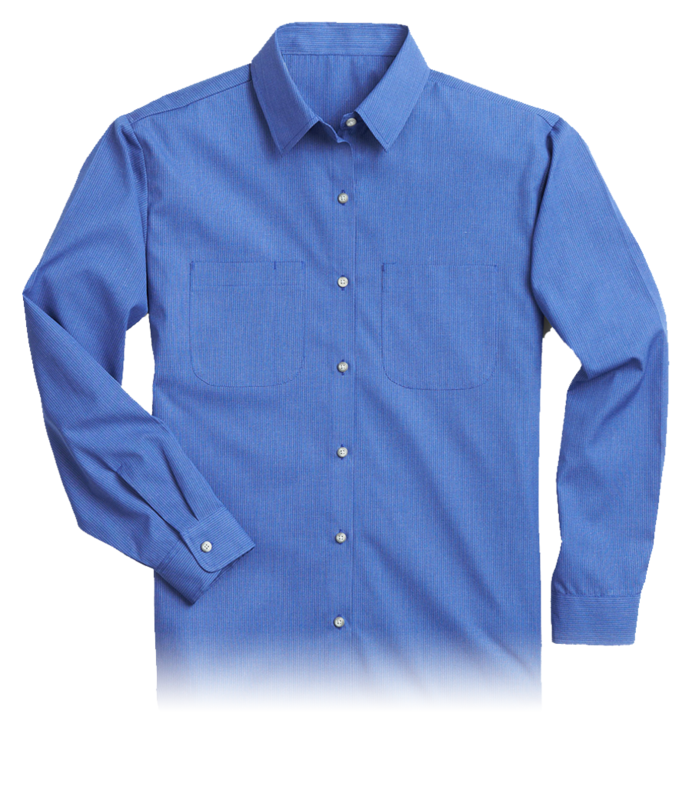 Request a free quote by filling out the form or calling (647) 560-7676. Address* Please enter your address. 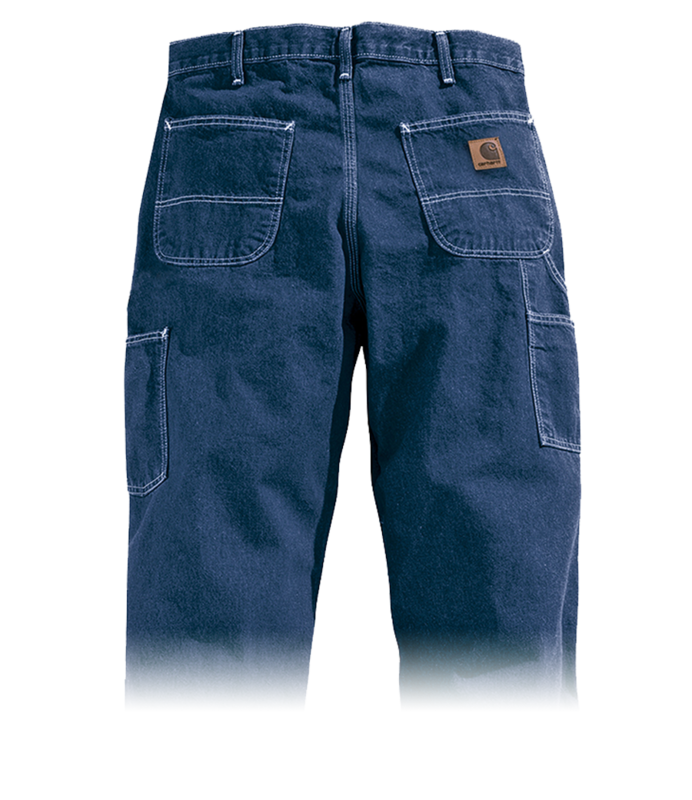 Postal Code* Please enter your postal code.